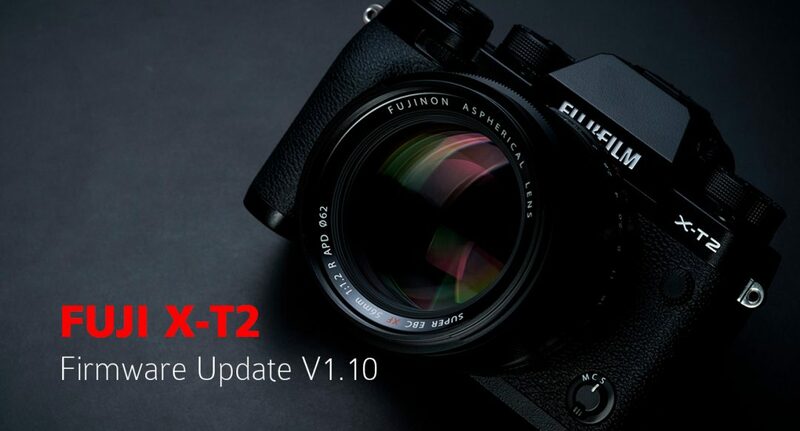 Fujifilm Corporation (President: Kenji Sukeno) has announced that it will release a free firmware upgrade for FUJIFILM X-T2 on November 8, 2016. The updated firmware introduces tethered shooting function which allows users to connect the camera to a computer via a USB cable, allowing you to capture and save your images directly onto computer, and allowing you to control the camera from the computer. Tether shooting is available via USB connection. You will require additional software stated below to use the tether shooting function. * Adobe® Photoshop® Lightroom® 6 or CC is required….